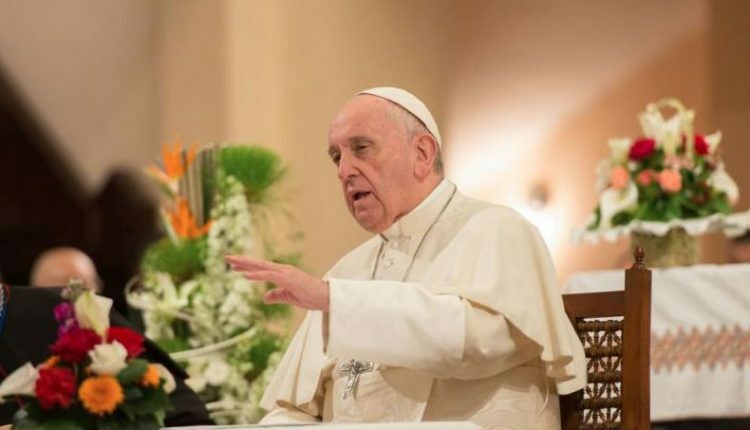 Vatican City: Pope Francis on Saturday said Europe and the United States are responsible for the deaths of children in Syria, Yemen and Afghanistan, adding that wealthy western countries initiate conflict by selling weapons in war zone. 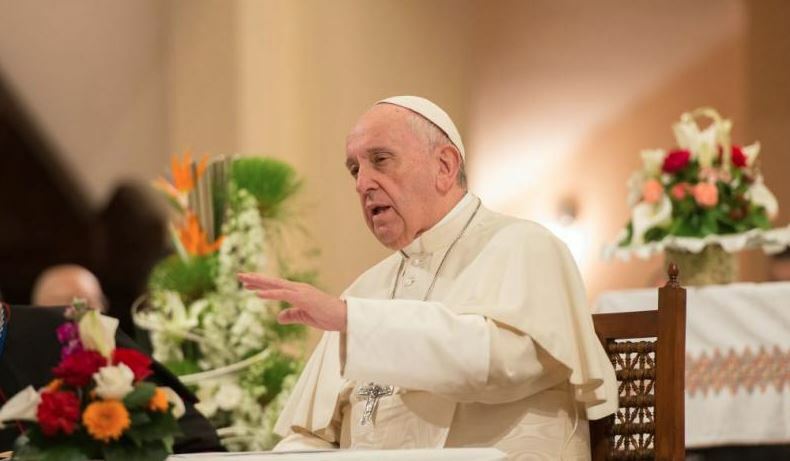 Pope Francis further remarked that countries need to welcome migrants and refuted the crime concerns which are used by nations to keep out the migrants. I hope not, but I know that its true. Another hollacaust. When will we ever open our eyes.